Dula Construction provides thorough roof inspections and roof certifications to ensure that the structural integrity of your roof is intact. We carefully evaluate all aspects of your roof and identify any areas that need repair or replacement, allowing you to prove your roof is in good condition. If you need a roof inspection for your home, call us today at 1-855-763-9167 or click below to get started. We provide all our roofing services in Weddington, Matthews, Indian Trail, and throughout the nearby areas in North Carolina and South Carolina. What do we cover during a roof inspection? Get a complete and thorough roof inspection today from a qualified contractor! If you need a roof inspection for your home, call the local experts at Dula Construction today. We provide complete inspections and certifications for all types of roofs, and we also provide quality repair work if necessary. Call us today at 1-855-763-9167 or contact us online to learn more about how we can help you solve your roofing problems. 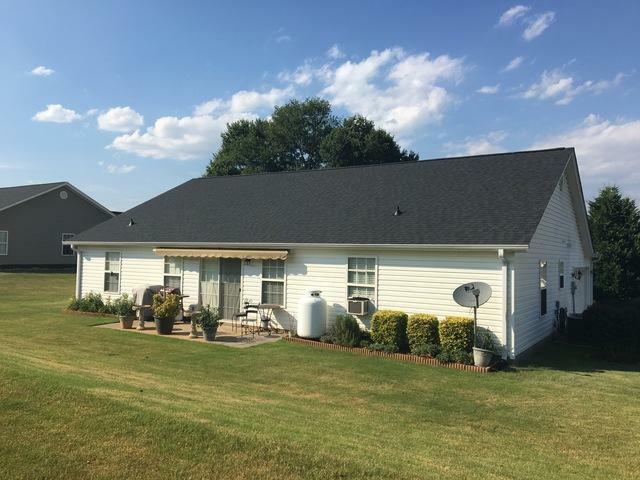 We provide all our roofing services in Matthews, Weddington, Indian Trail, Concord, Mint Hill, Gastonia, Charlotte, Huntersville, Kannapolis, Rock Hill, and throughout the surrounding areas.